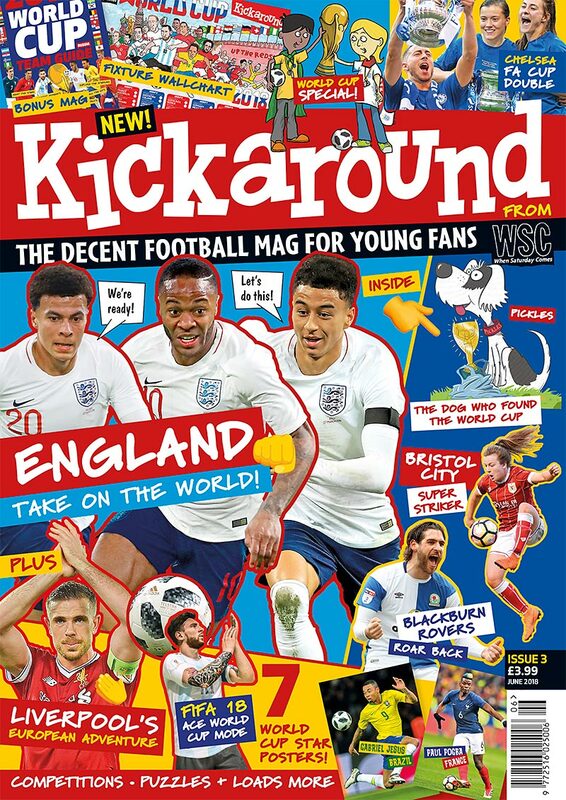 The big debate Should the World Cup be bigger? Mascot matches Belgium’s Devils v Australia’s Kangaroos in a World Cup showdown! 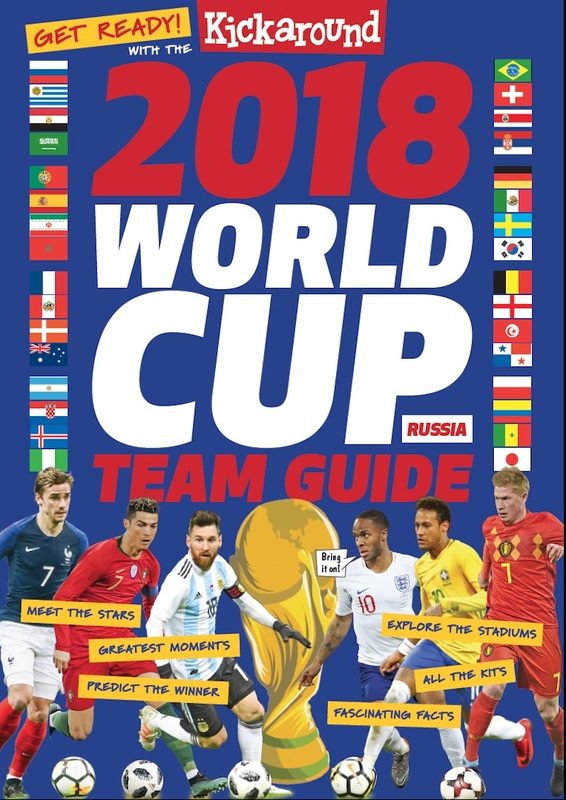 PLUS FREE MASSIVE WORLD CUP WALLCHART AND EPIC TEAM GUIDE!